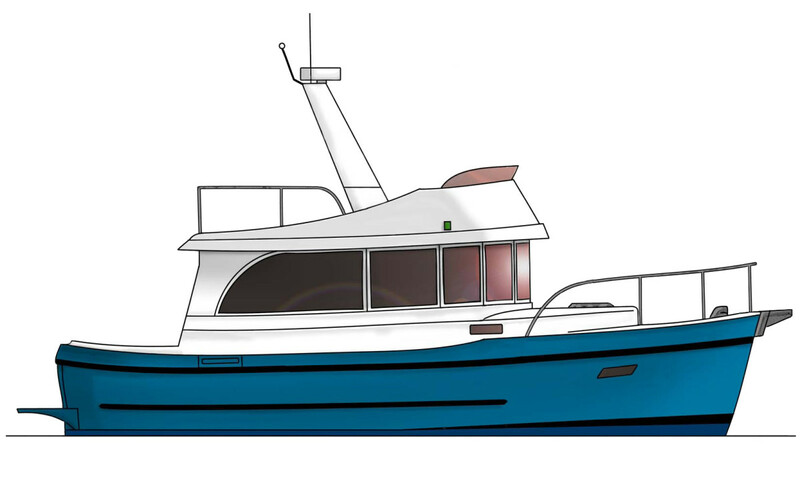 The Camano 31 trawler, out of production for years, has been added to the Helmsman Trawlers line and is now available for order. 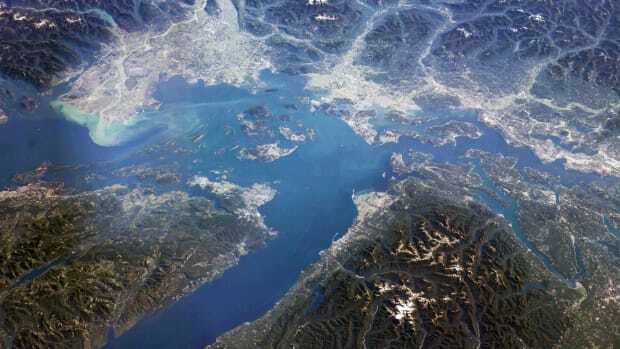 Helmsman, headquartered in Seattle, acquired the Camano name and all the tooling, and is now building the boat at the Helmsman Trawlers yard in China. These popular boats (270 were built by the original factory) are known for their spacious interior, exceptional all-around visibility, and large flybridge. A unique hull shape provides efficient performance at any speed up to 18 knots, and remarkable stability. 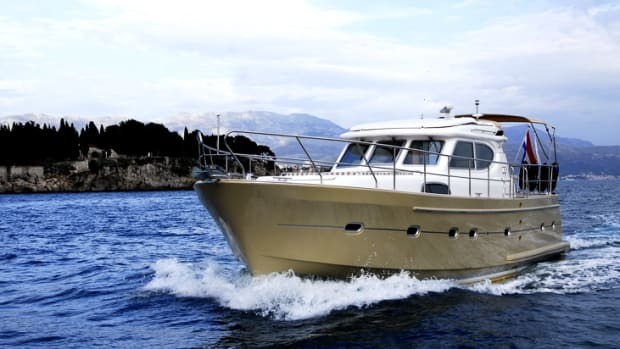 The original builder, Camano Yachts of Delta, British Columbia, produced its last 31 in 2007. 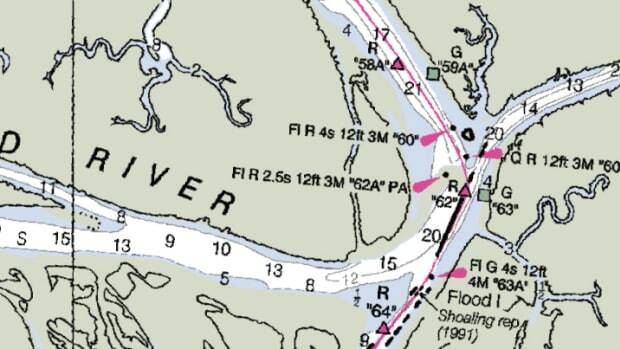 After that, Bracewell Boatworks of Richmond, British Columbia, built one. 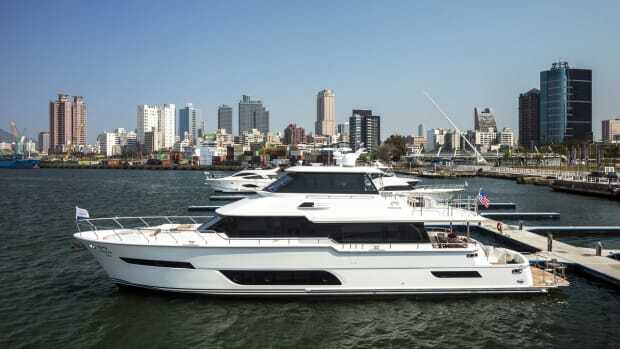 Then production shifted to Camano Yachts America, which built its last 31 in 2011. While the hull will remain the same, Helmsman has updated the Camano design with a new galley-up interior, including a pedestal berth forward, a separate shower compartment, a u-shaped dinette and more headroom in the salon. 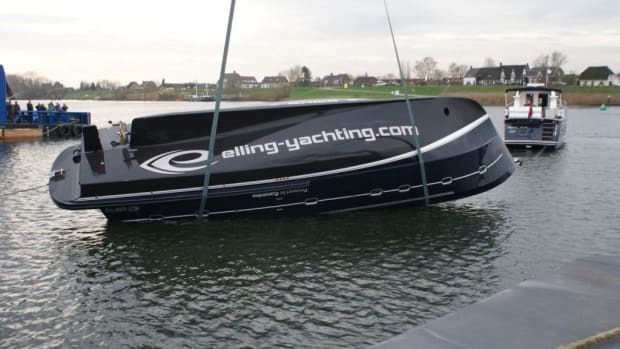 Under Helmsman, the Camano 31 can be ordered with different hull colors. Exterior features include new designs for the exterior windows and rails, the addition of a radar arch, and an optional hard cockpit cover. 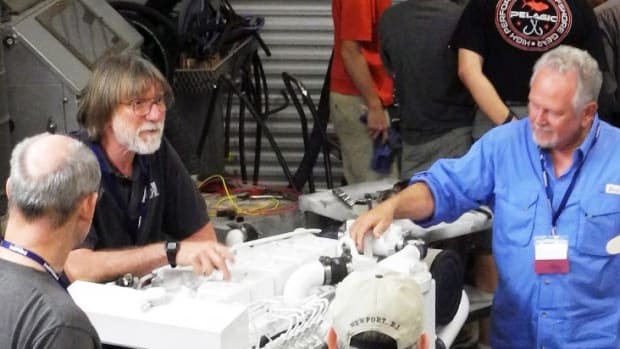 System changes include a larger holding tank and a Hyundai Seasall engine—a V6 250 hp powerplant. 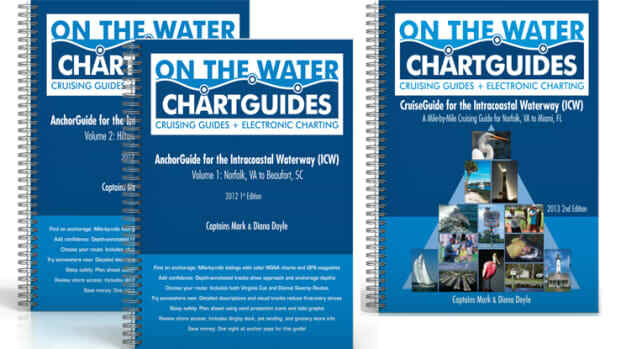 “This new and exciting version was designed with feedback from dozens of owners and from our personal experience selling, demonstrating and cruising these boats. 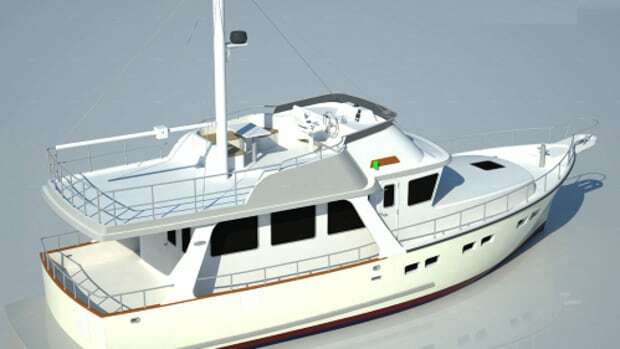 They will be built with the same fine craftsmanship and excellent materials that distinguish our other Helmsman Trawlers”, says Scott Helker, principal of Helmsman Trawlers. 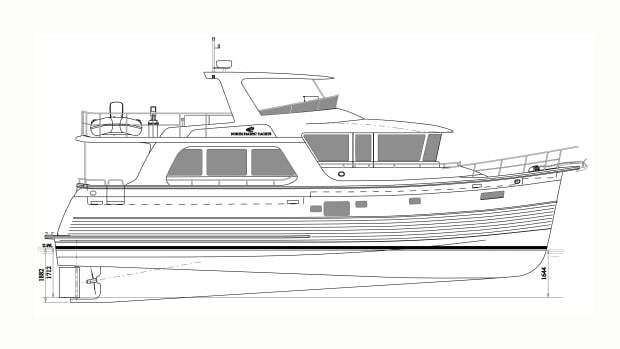 With the addition of the Camano 31, Helmsman Trawlers offers a range of small to mid-size semi-displacement single-diesel trawlers up to 43 feet.